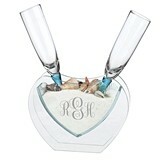 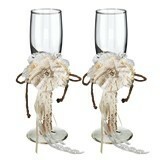 After you've planned your wedding decorations theme, it's time to turn attention to the accessories. 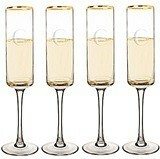 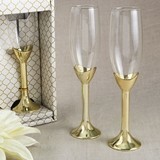 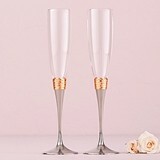 While accessories are all-important as the finishing touches on your special event, there's no more important accessory than the toasting flutes. 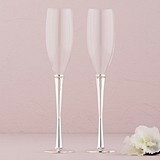 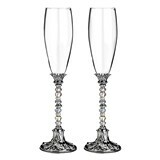 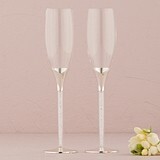 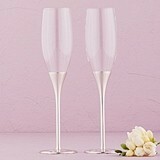 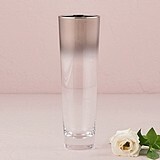 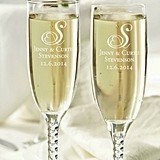 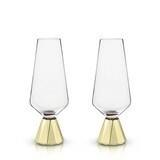 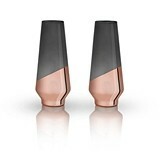 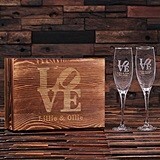 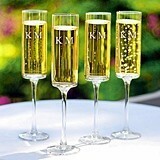 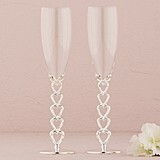 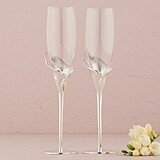 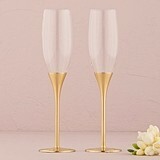 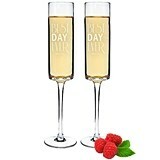 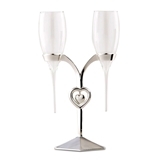 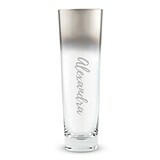 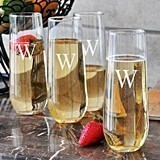 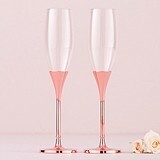 Unlike place card holders and tea lights for the tables, even after the cake cutter and guest book, the single most kept item, the item you'll have 25 years from now is the pair of personalized wedding flutes for bride and groom. 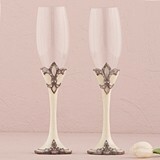 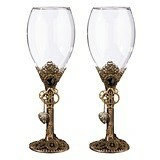 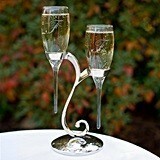 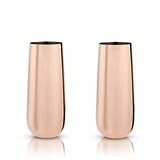 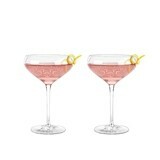 While the cup portion of the flute is usually sleek and elegant, the handle or stem can be anything you want. 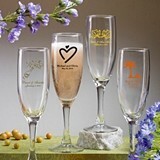 We recommend that you choose within the theme you've already defined. 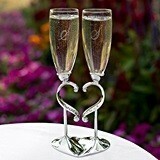 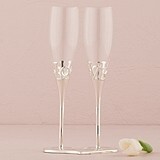 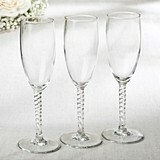 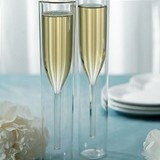 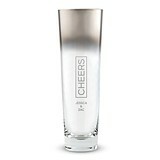 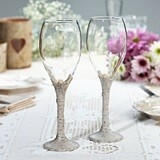 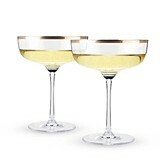 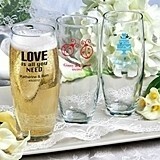 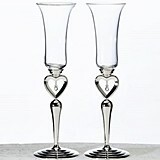 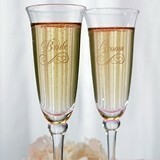 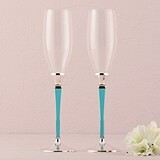 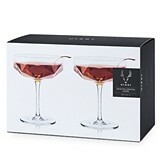 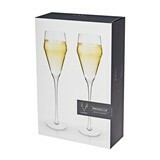 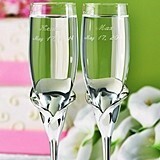 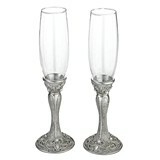 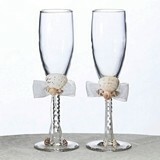 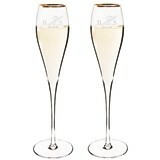 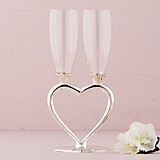 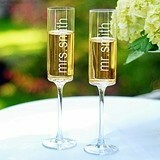 Your flutes in similar theme will, 25 or more years from now, bring back all of the memories of your special day. 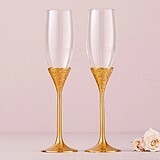 Consider custom wedding flutes with calla lilies for spring and summer weddings, snowflakes for a winter wedding, or other icon that matches the rest of your wedding decor. 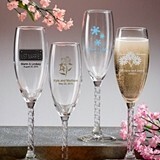 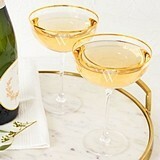 Next consider that you can mix and match, or keep a consistent theme between your personalized toasting flutes and cake servers. 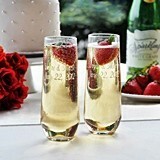 A cake server might rarely be used in the future, but your toasting flutes can be used at least once every year on your anniversary to celebrate anew the wonderful day that was your wedding, as well as to renew your vows with a fresh, undying commitment to the future together.